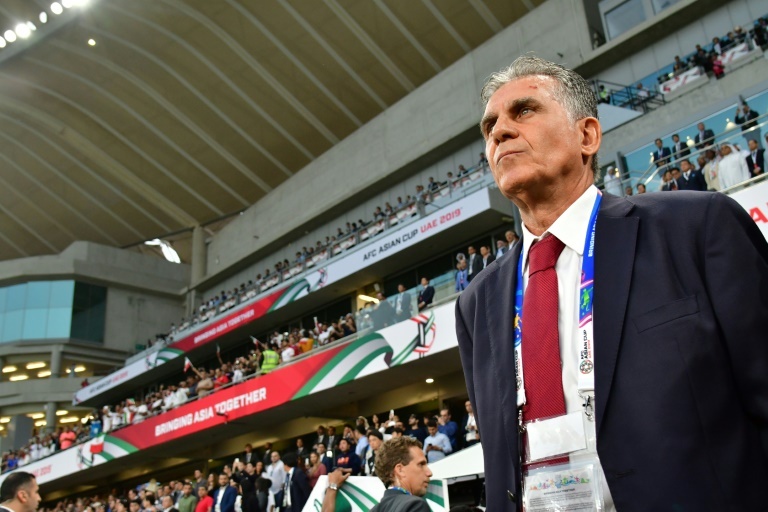 SOCCER NEWS - Veteran coach Carlos Queiroz quoted Frank Sinatra, gushed over his players and argued furiously with a critic as he said goodbye to Iran on Monday - and did it his way. "Now the end is here," said the 65-year-old Portuguese, who is stepping down after Team Melli's 3-0 defeat to Japan in the Asian Cup semi-finals. "I'm very happy and very proud - because I did it my way." Queiroz, formerly at Manchester United, Real Madrid and Portugal and now linked with Colombia, has spent nearly eight years with Iran, becoming their longest-standing coach. However, his tenure ended in bitter disappointment as Iran, previously the team to beat, suffered their sixth semi-final slip-up since they last lifted the trophy in 1976. Iran's heaviest Asian Cup defeat since 1988 extended a woeful record against their bogey team, whom they have not beaten - and never even scored against - in four meetings at the tournament. However, Iran's 43-year wait for a fourth Asian Cup title has proved trying for many, and Queiroz snapped back at a journalist who asked him to apologise for the defeat. Queiroz's stint has been troubled in many ways, as Iran struggles for funding and equipment under its nuclear sanctions - including at last year's World Cup, when Nike withdrew its supply of boots. In-fighting has also been a major problem and Queiroz has been embroiled in a public spat with Branko Ivankovic, his heir apparent, in recent months.